Alcohol-related deaths in Northern Ireland have set a new record, according to a recent report. Data released by the Northern Ireland Statistics and Research Agency (NISRA) showed that in 2017, 303 of the over 16,000 deaths in the country resulted from alcohol abuse. The number of alcohol-related deaths has increased every year since 2013. The current level represents a 30% increase from 2007 and an increase of 70% from the level recorded in 2001 when NISRA began keeping records. From 2001 to 2017, more than 3,800 people in Northern Ireland died due to alcohol misuse. On a positive note, the report states that deaths due to alcohol abuse accounted for less than 2% of all deaths reported in Northern Ireland. 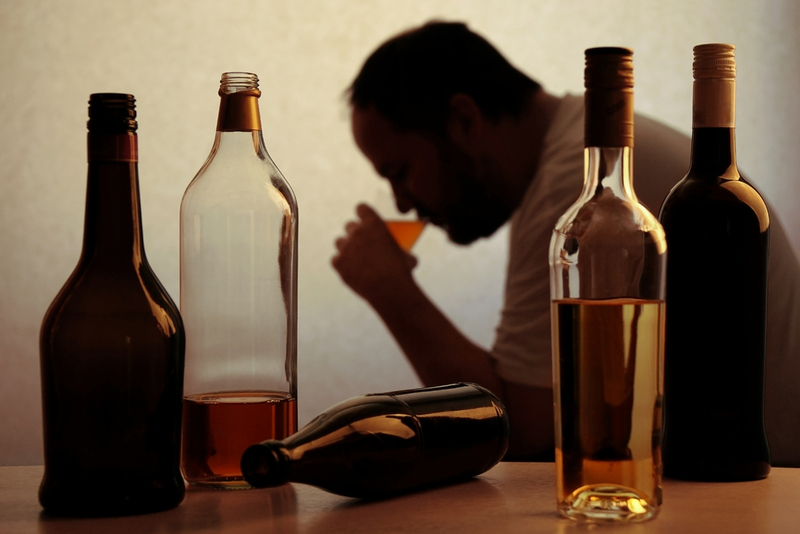 As in previous years, men accounted for most alcohol-related deaths, at 70% of all alcohol-related deaths recorded, with men aged 45 to 54 representing the highest amount. The data also showed the link between deprivation and deaths related to alcohol, with residents in the most deprived areas of Northern Ireland being 400% more likely to die because of alcohol abuse than residents of more affluent areas.